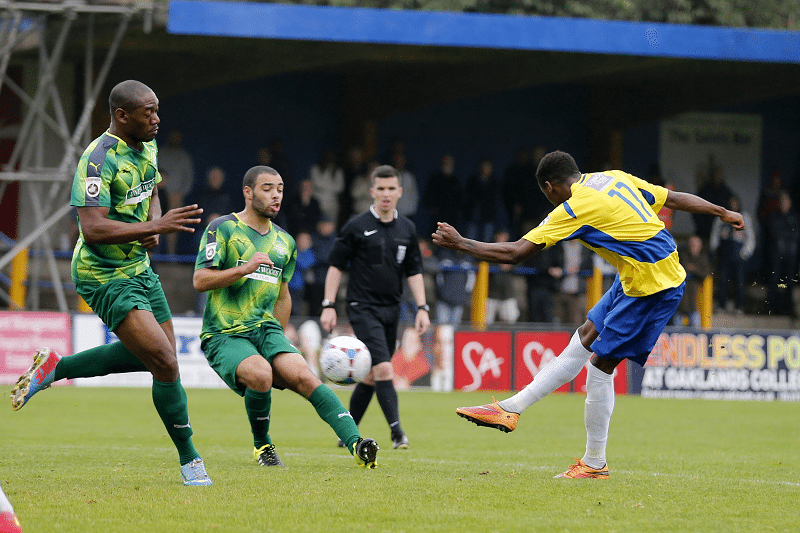 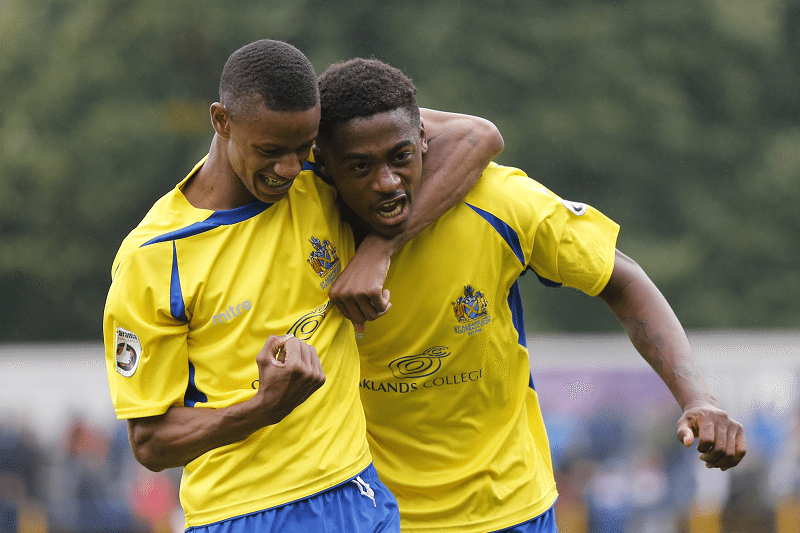 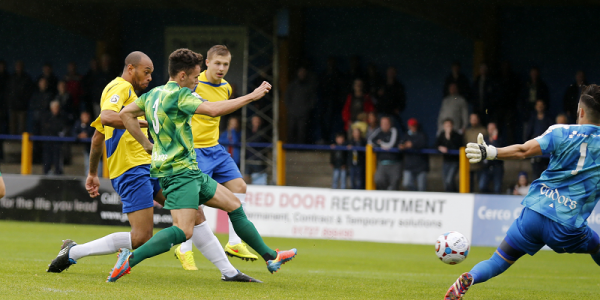 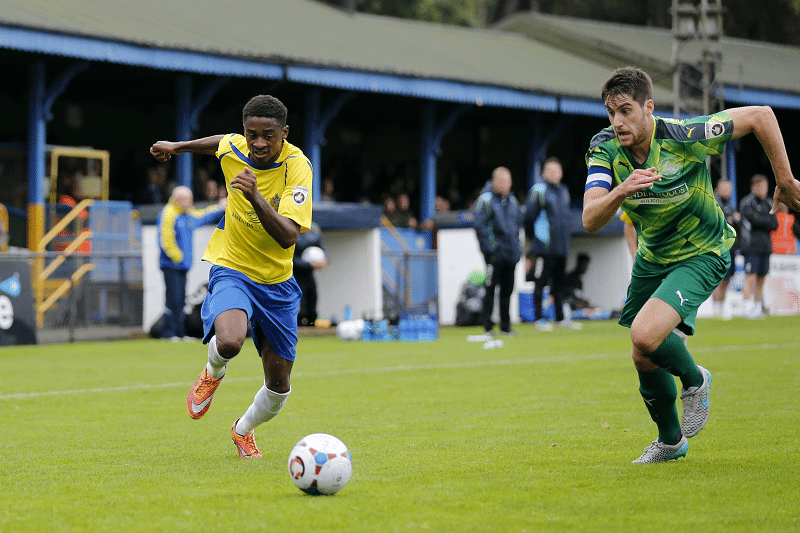 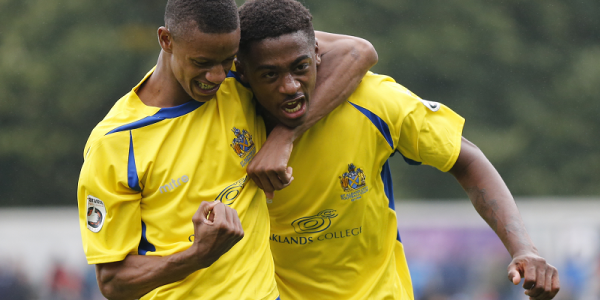 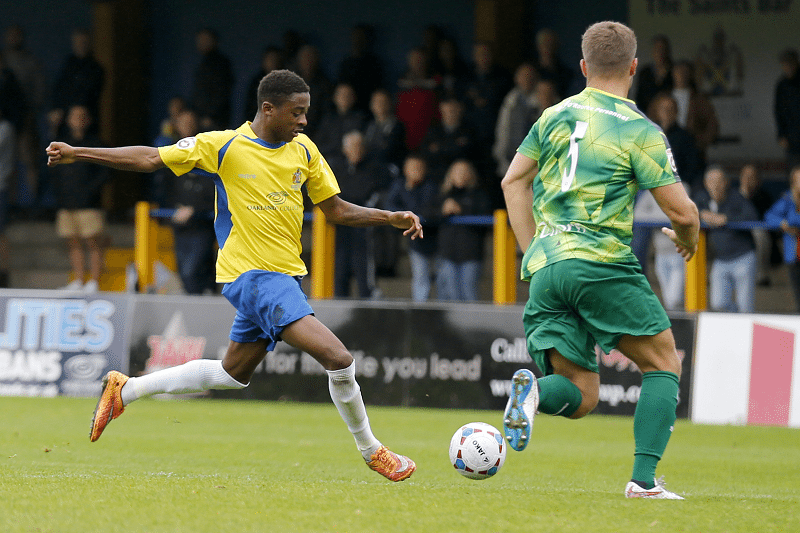 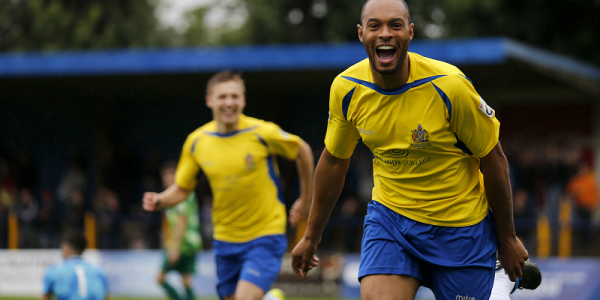 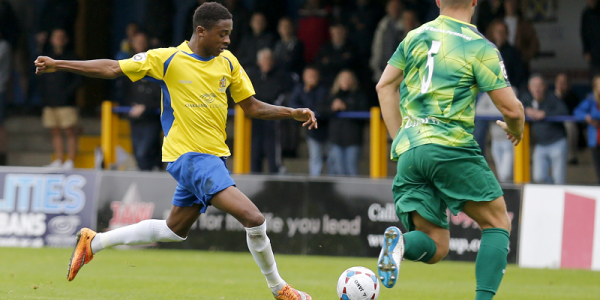 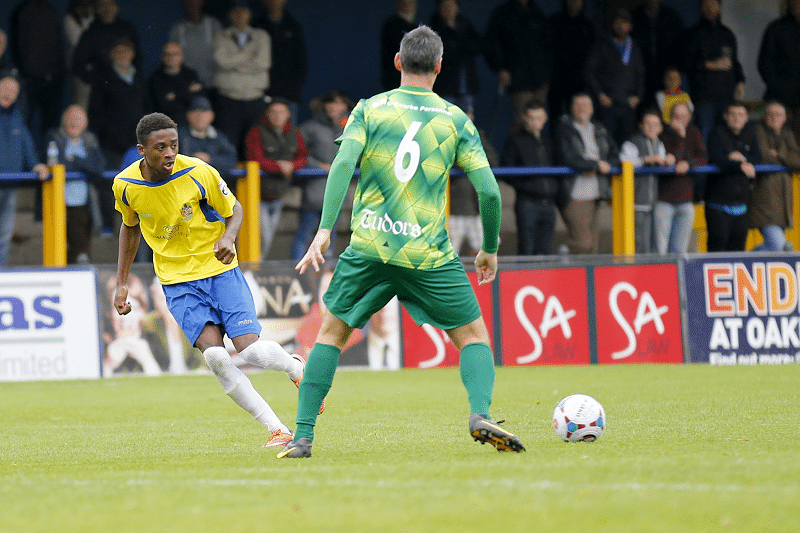 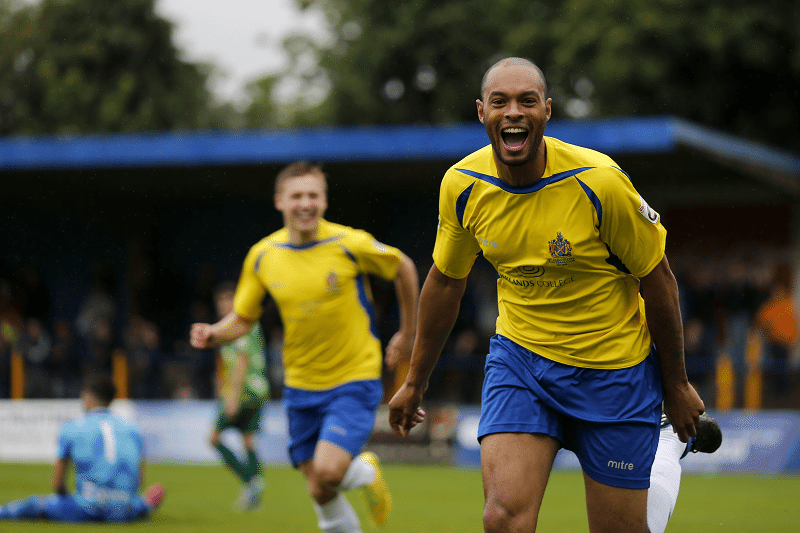 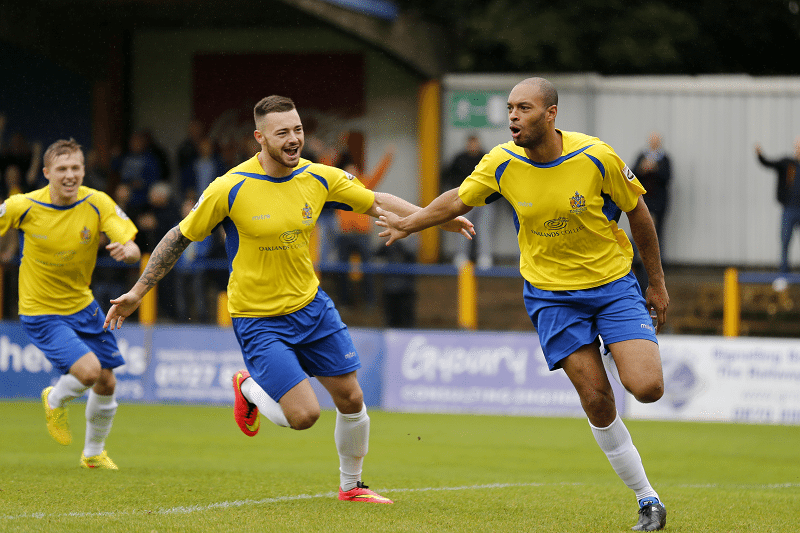 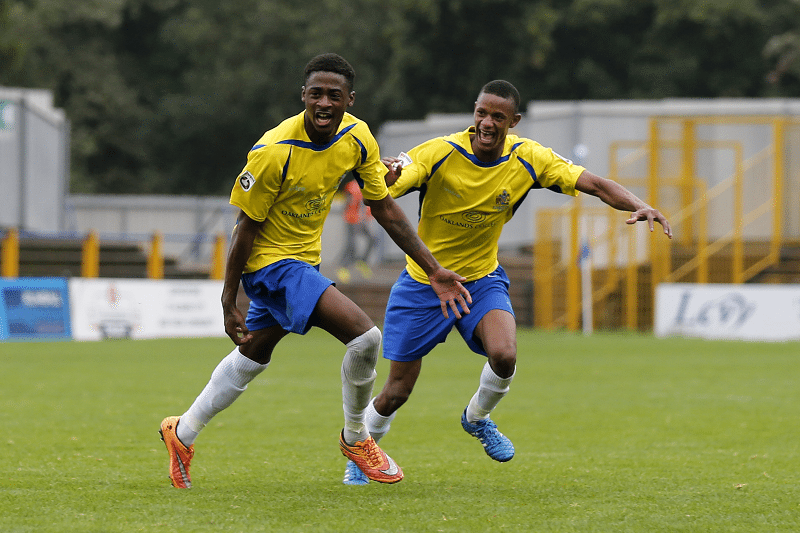 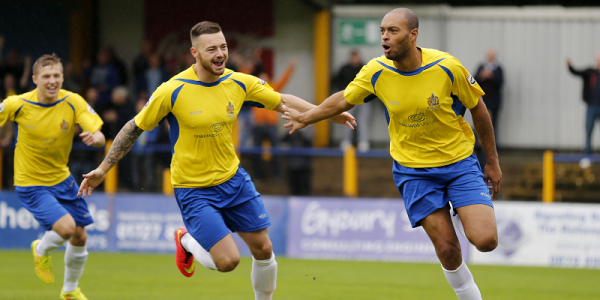 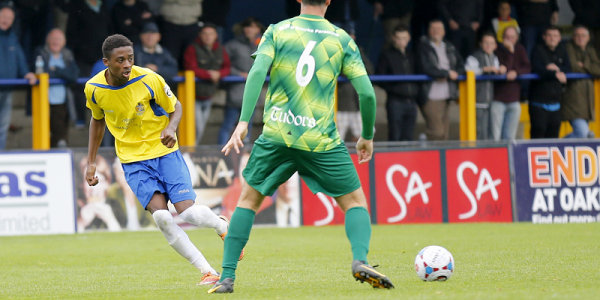 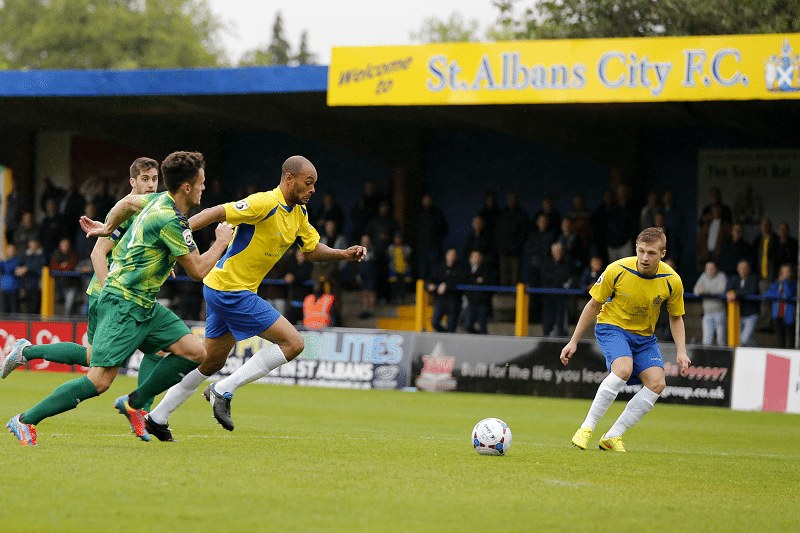 10-man Saints impressed in a 2-2 draw with local rivals, Hemel Heampstead Town. 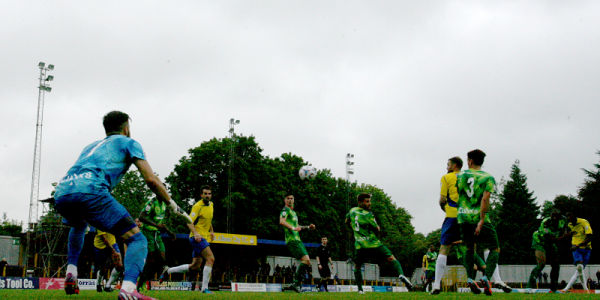 Simon Thomas scored a first minute opener before the referee dramatically sent off Ian Gayle in the 44th minute after an innocuous challenge in the penalty area. 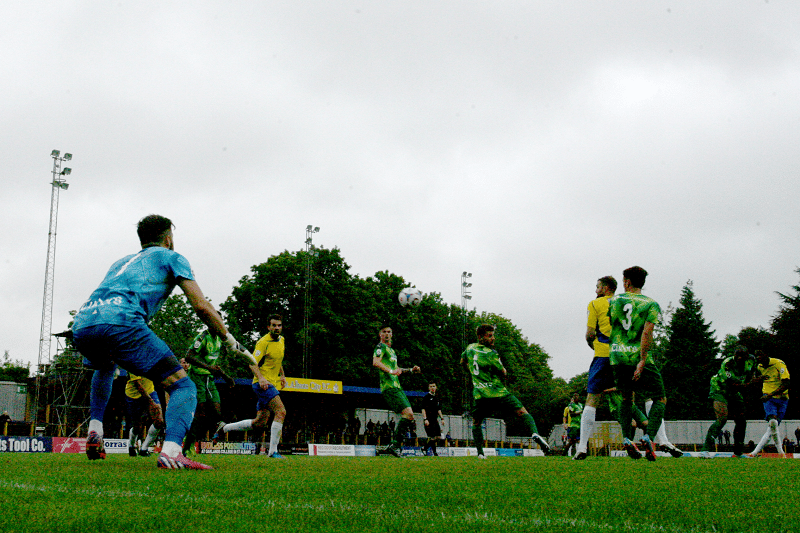 Ollie Hawkins stepped up to put the resulting penalty past Joe Welch to leave the score 1-1 at half time. 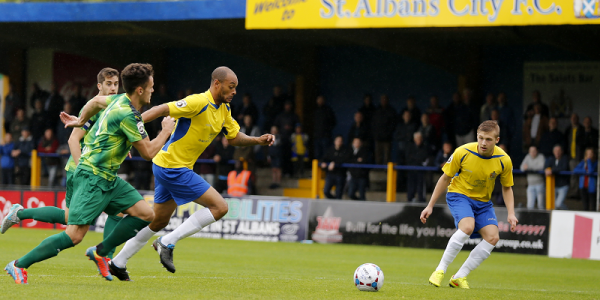 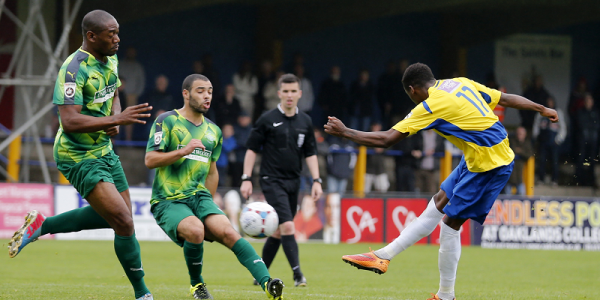 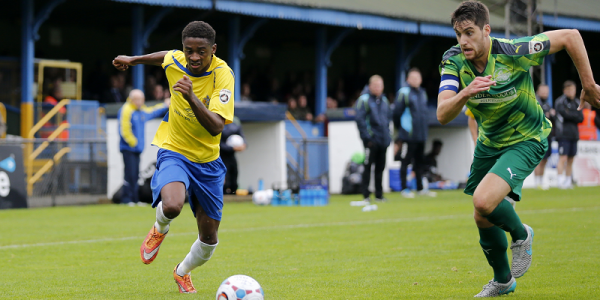 Reduced to 10 men, the Saints battled against the odds and recent signing. 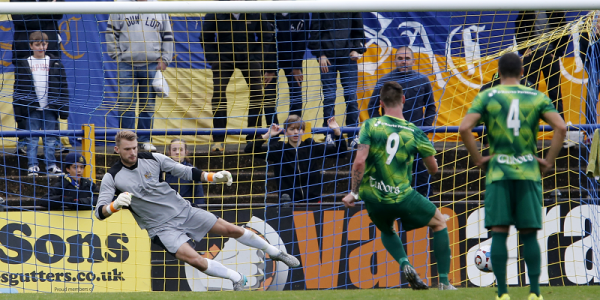 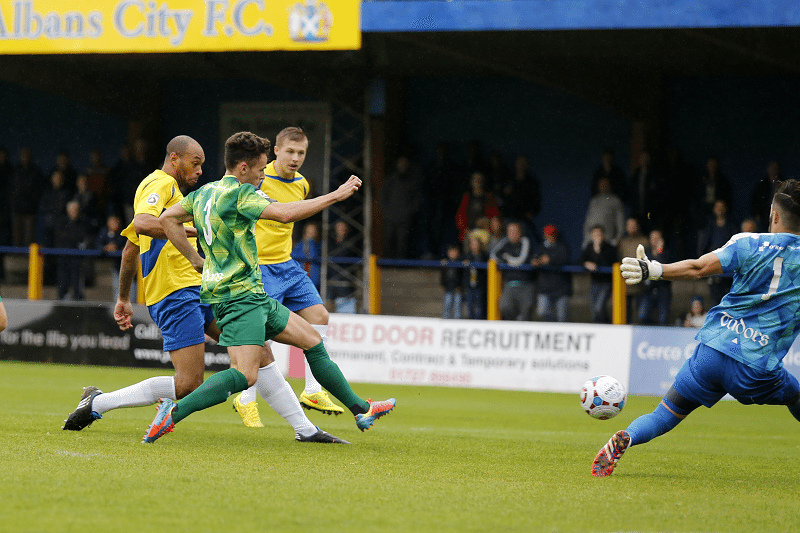 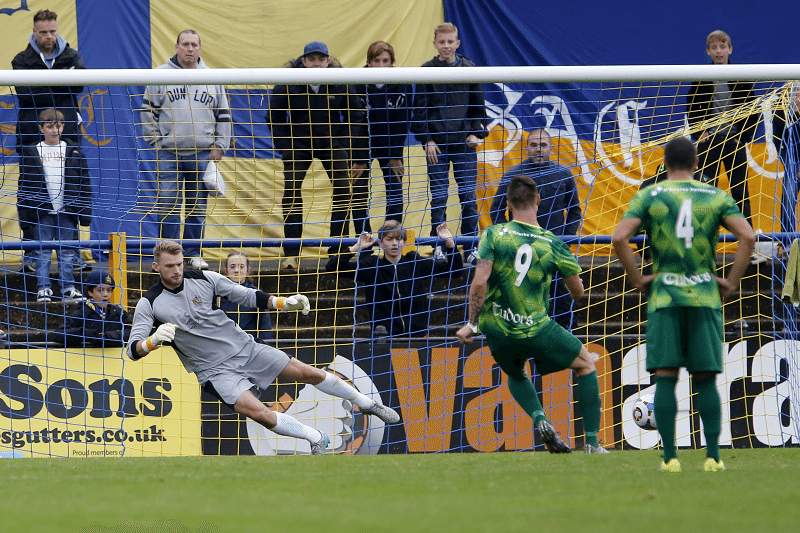 Kevin Krans, volleyed the Saints into a 2-1 lead before ex-Saint Jamal Lowe equalised in the 88th minute.